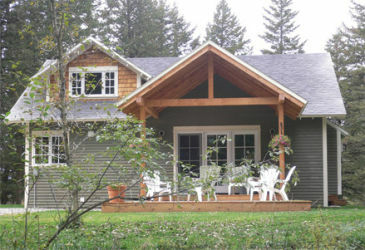 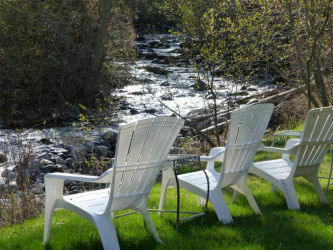 We also have a fabulous guest house for lodging rental. 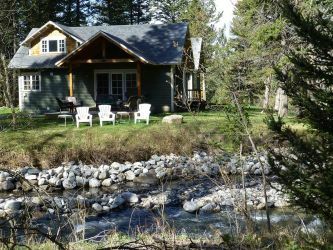 This is a great place to stay whether you are fishing, touring, hunting, or just relaxing. 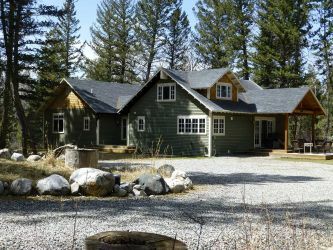 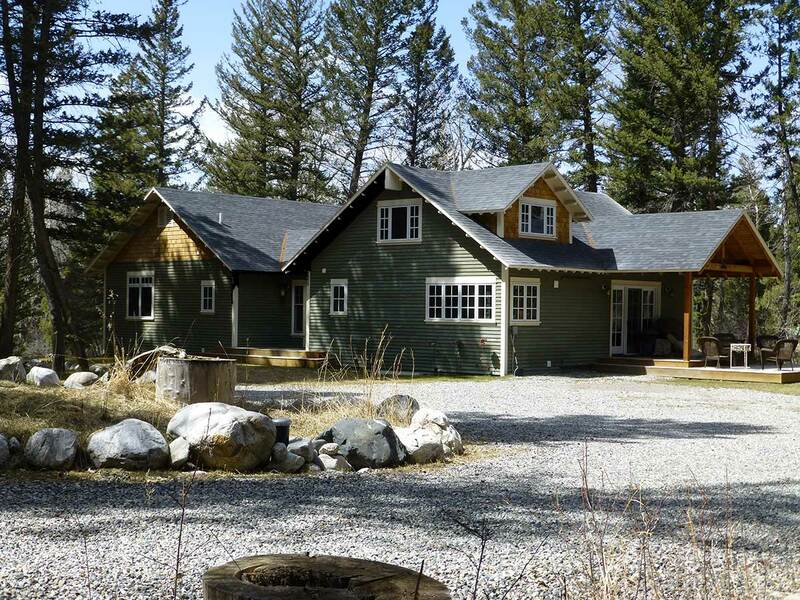 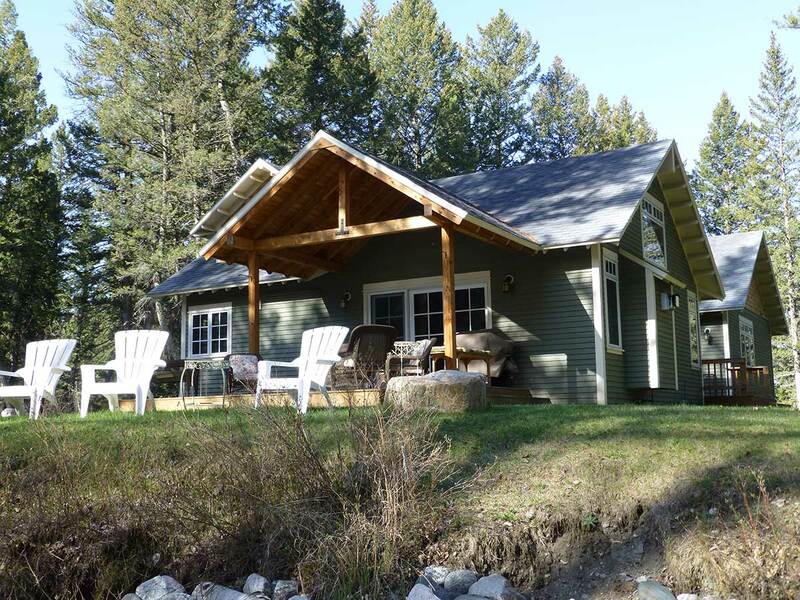 Located 9 miles south of Livingston, Montana in beautiful Paradise Valley.